In spite of all the people, London can feel isolating. Riding a crowded Tube train, crossing a crowded street, everyone seems locked into their own world, cut off by earpieces and smart phones. One person is laughing, the other sleeping, another clearly worried or upset--yet we sit side by side without connection. Not so in the church. 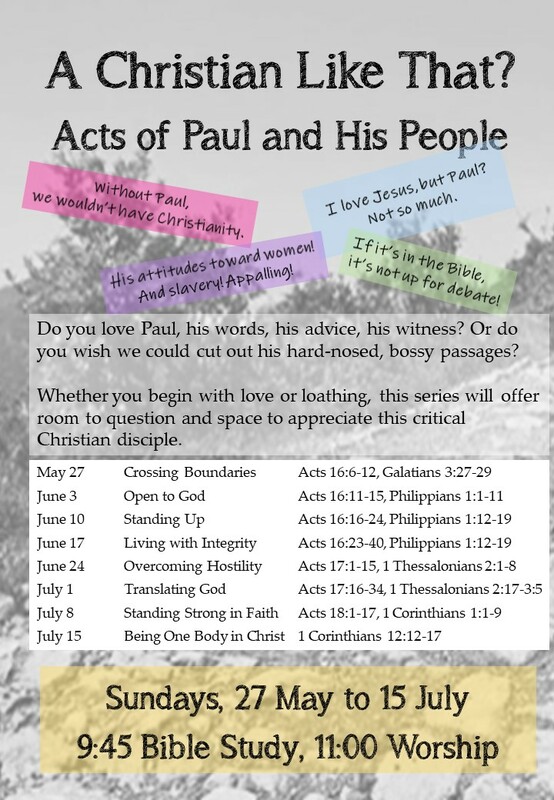 Paul says that life in Christ binds us to one another. He writes, "If one member suffers, all suffer together with it; if one member is honored, all rejoice together with it." (1 Corinthians 12:26) No longer can we live isolated, for we are intimately connected as one Body with all others who are in Christ, and bound in love and service to all God's children, no matter their faith. When we gather at the American International Church, we are holding together as one Body of Christ. In worship, we name our prayer concerns. We hurt with those who are hurting and celebrate with those who are celebrating. Together in Christ, we move past isolation and recognize that we belong to each other--and to God. 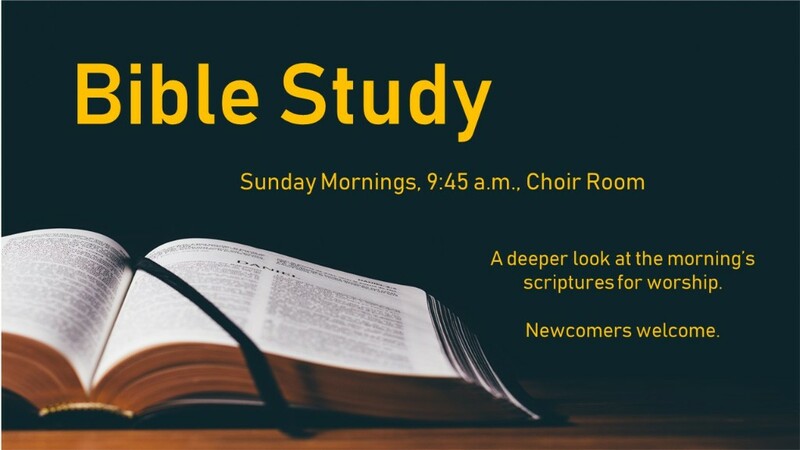 Join us on Sunday, and connect your sufferings and rejoicings to the Body of Christ, so we can share them together. Pavement works have now started in earnest on Tottenham Court Road as a part of Camden's West End Project. Through access will be maintained during the works, but partial lane closures and periodic parking suspensions may be in effect. If you normally drive to the church, be prepared to factor this into your journey times.